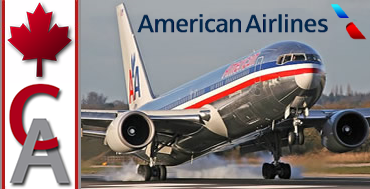 Description: Join us on the American Airlines Tour, the first of many "Airline Partner Tours" to come. We will depart Los Angeles International Airport and visit various destinations around the United States, while flying the E170, A320, B738 and the B763. Enjoy! 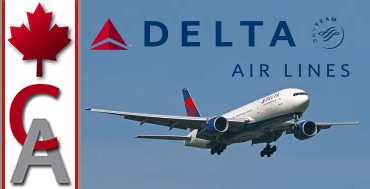 Description: Join us as we fly the A320, B737 and the B767 on the "Delta Airlines Tour". Delta Airlines is a major American airline, with its headquarters and largest hub at Hartsfield Jackson Atlanta International Airport in Atlanta, Georgia. 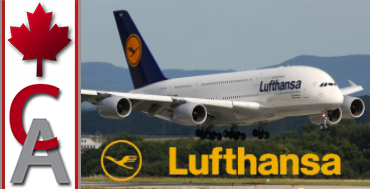 The airline along with its subsidiaries operate over 5,400 flights daily and serve an extensive domestic and international network that includes 334 destinations in 64 countries on six continents. 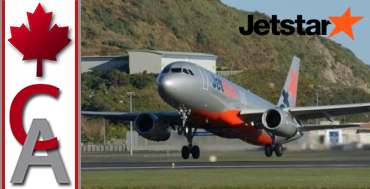 Description: The Jetstar Group is one of the largest low cost airline groups in the Asia Pacific. Operating a fleet of more than 120 aircraft and offering more than 4,000 flights a week to 75 destinations in 17 countries and territories across the Asia Pacific region. Join us as we go down under flying the Airbus A320 to various destinations around Australia. 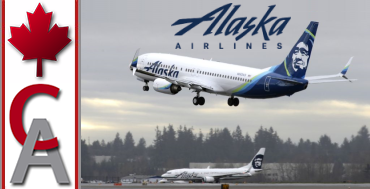 Description: Come join us for the Alaska Airlines Tour as we fly the B737-800 out of Sea-Tac to Alaska Airlines secondary hubs located in the U.S. and Alaska. Alaska Airlines is based in the Seattle metropolitan area, Washington. The airline is a major air carrier and, along with its sister airline Horizon Air, is part of the Alaska Air Group. The airline operates its largest hub at Seattle Tacoma International Airport. It also operates secondary hubs in Los Angeles, Portland and Anchorage, and focus cities at San Diego and San Jose. Although most of its revenue and traffic comes from locations outside of Alaska, the airline plays a major role in air transportation in the state. 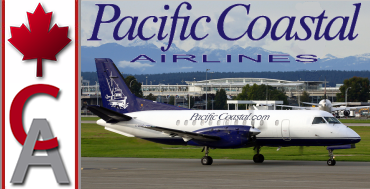 It operates many flights linking small towns to major transportation hubs and carries more passengers between Alaska and the contiguous United States than any other airline. 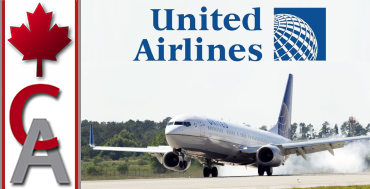 Description: United Airlines, commonly referred to as United, is a major American airline headquartered in Chicago, Illinois. 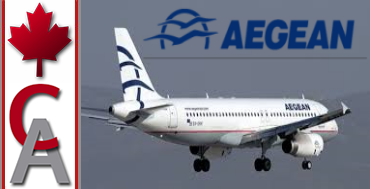 It is the world's second-largest airline when measured by number of destinations served, operates a comprehensive domestic and international route network, and has significant presence in the Asia-Pacific region United operates out of nine airline hubs located in Chicago, Denver, Guam, Houston, Los Angeles, Newark, San Francisco, Tokyo and Washington, D.C. George Bush Intercontinental Airport in Houston is United's largest passenger carrying hub handling 16.6 million departing passengers annually with an average of 45,413 passengers daily, while Chicago-O'Hare is its largest hub in terms of daily departures. Join us as we fly the E145, B738 and the B763 out of Houston's George Bush international to various Central America destinations and a hop across the pond to England on the United Airlines tour. 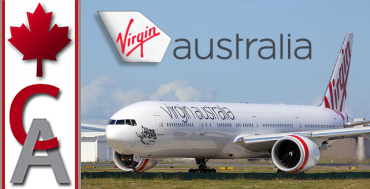 Description: Virgin Australia, is the second-largest airline in Australia. Formerly Virgin Blue Airlines, it was the fastest growing airline down under, starting service on August 31, 2000, with a fleet of Boeing 737-400s. The company was the most successful startup airline in aviation history with a load factor of 78 percent after just 100 days of operations. 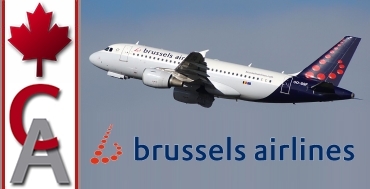 Join us as we fly some of its major routes using the Boeing 737-800 and the Embraer 170. 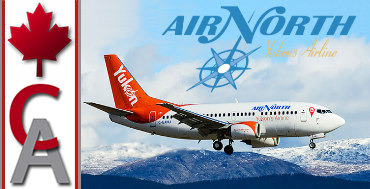 Description: Air North, Yukon's Airline is a Canadian airline based in Whitehorse, Yukon. It operates scheduled passenger and cargo flights, charter flights, and ground handling services throughout the Yukon, with regular flights to the Northwest Territories, Alaska, British Columbia, Alberta, and Ontario. Its main base is Erik Nielsen Whitehorse International Airport. Sign up today! Description: Southwest Airlines is a major U.S. airline, the world's largest low-cost carrier, headquartered in Dallas, Texas. 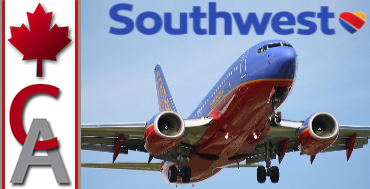 The airline was established in 1967 by Herb Kelleher as Air Southwest and then adopted its current name, Southwest Airlines, in 1971 when it began operating as an intrastate airline wholly within the state of Texas. The airline has more than 53,000 employees and operates more than 3,900 departures a day during peak travel season. As of 2014, it carried the most domestic passengers of any U.S. airline. As of December 2016, Southwest Airlines had scheduled services to 101 destinations in the United States and eight additional countries. 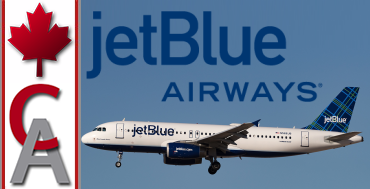 Description: JetBlue Airways Corporation, stylized as jetBlue, is an American low-cost carrier, and the 6th-largest airline in the United States. The company is headquartered in the Long Island City neighborhood of the New York City borough of Queens, with its main base at John F. Kennedy International Airport. It also maintains a corporate office in Cottonwood Heights, Utah. The airline mainly serves destinations in the United States, along with flights to Aruba, The Bahamas, Bermuda, Barbados, Cayman Islands, Colombia, Costa Rica, Cuba, the Dominican Republic, Grenada, Jamaica, Mexico, Peru, Puerto Rico, Trinidad and Tobago, and many more. As of April 2017, JetBlue serves 101 destinations in the U.S., Mexico, the Caribbean, Central America and South America. 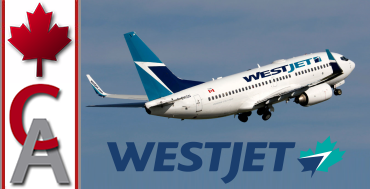 Description: WestJet Airlines Ltd. is a Canadian airline founded in 1996. It began as a low-cost alternative to the country's competing major airlines. WestJet provides scheduled and charter air service to 100+ destinations in Canada, the United States, Europe, Mexico, Central America, and the Caribbean. Description: Frontier Airlines is an American ultra low-cost carrier headquartered in Denver, Colorado with numerous focus cities across the US.. 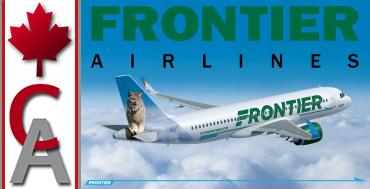 The eighth-largest commercial airline in the US, Frontier Airlines operates flights to over 100 destinations throughout the United States and six international destinations.